We routinely audit all our clients cloud hosted environements to ensure that money is not wasted on unnecessary resources. There are options available that allow for better cost optimisation in the AWS and Microsoft Azure cloud hosting environments. 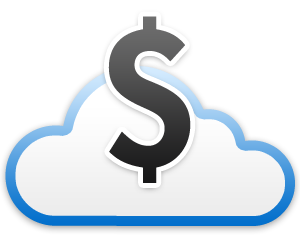 Let us audit your cloud hosted environment and identify where savings can be made to reduce costs.